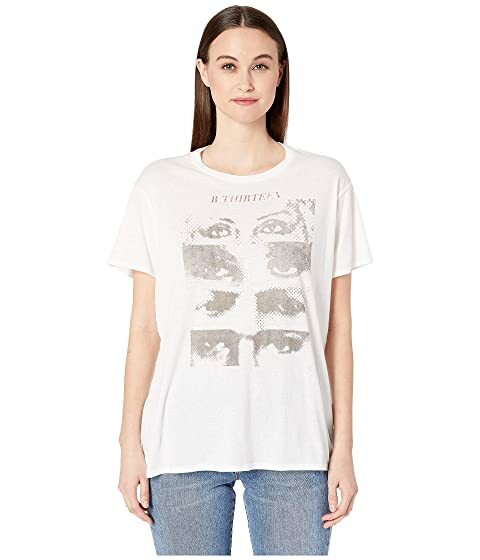 All eyes are on your wearing the R13™ 13 Eyes Boy T-Shirt. Faded eye graphic at front. We can't currently find any similar items for the 13 Eyes Boy T-Shirt by R13. Sorry!